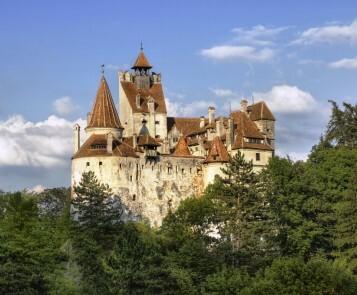 Take 3 days from your life and offer them to the beautiful Transylvania with this fantastic tour that includes the most famous cities in the area! 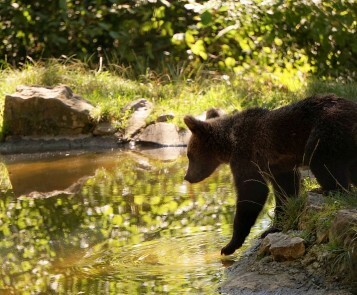 Transylvania has a gift of charming the visitor like no other country. 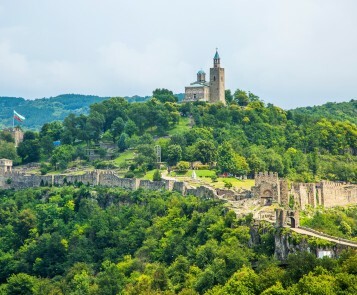 Booking this spectacular tour will give you the chance to explore all its wonders, citadels, castles and fortified churches. You will have a quantum leap in the medieval age and you will discover the authentic romanian life, the food and nature.We are going to begin this tour early in the morning at 08:00 am when we’re going to leave Bucharest and drive towards to Tara Barsei(Teutonic Land). 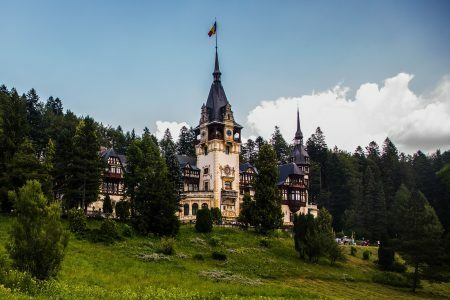 First stop on this route is to Peles Castle in Sinaia and then to Dracula Castle–a magical location where we’re also going to enjoy our lunch. 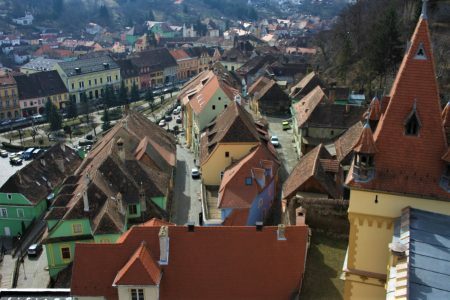 We will spend our evening and night in the heart of Romania, Brasov City. The next day(Day 2), our adventure on this tour will include a visit at two UNESCO Heritage sites, Rupea Fortress(one of the oldest archaeological sites in Transylvania, built on a Dacian defense fort around 1324 AD) and Viscri(a famous saxon village where Prince Charles has a couple of properties). 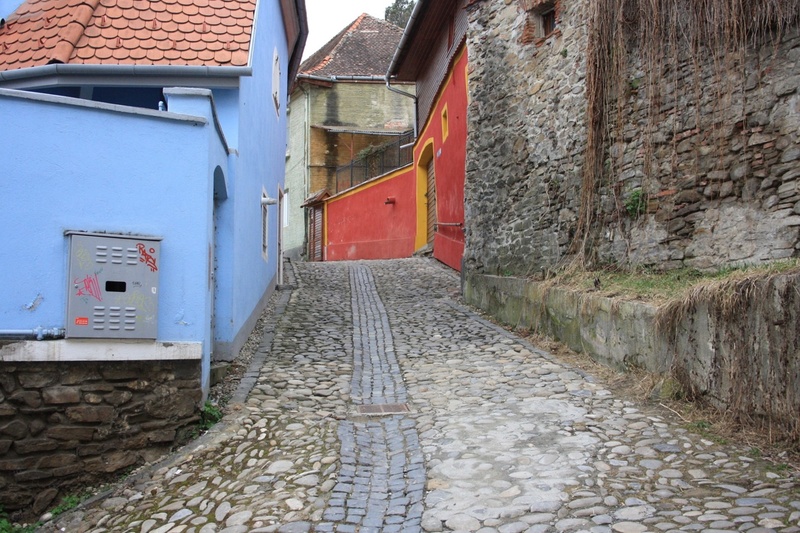 This two sites are very well preserved as you will get to see. In the night we’ll sleep in Sighisoara, the last inhabited citadel in Europe, the place where Draculawas born. 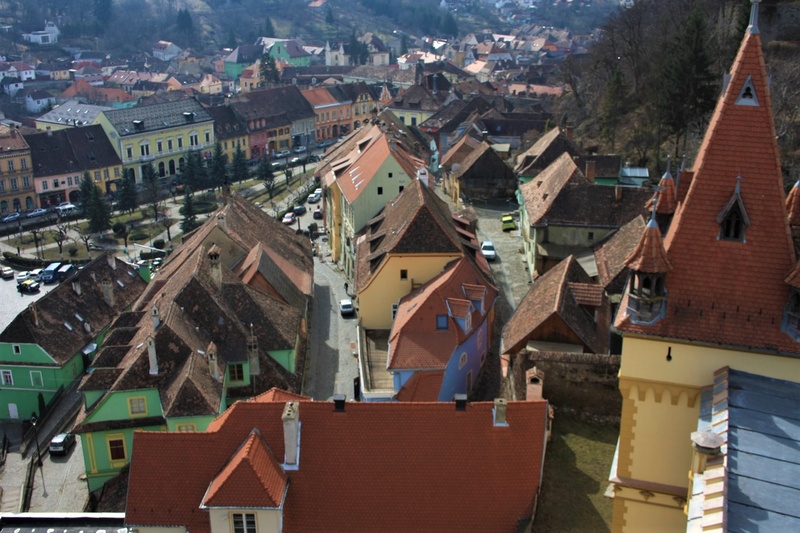 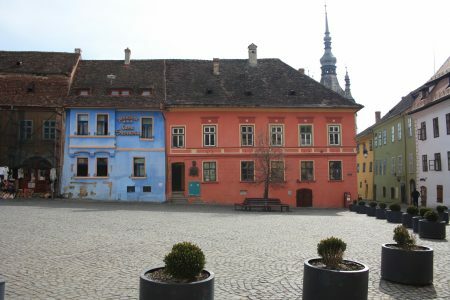 We will dedicate the last day(Day 3) of the tour to visit Sighisoara. 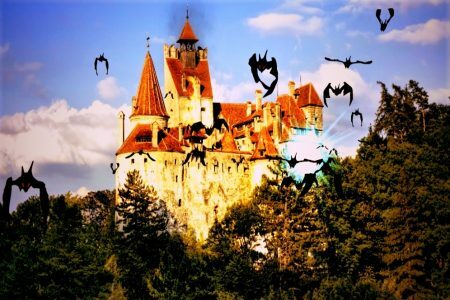 In the morning we’ll focusing on The Clock Tower historical monument, the Church on The Hill and the legendary house where Vlad The Impaler, also called Dracula, was born. 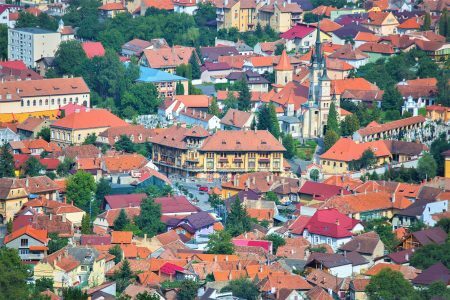 Then we will be on our way to Bucharest with a quick stop for lunch a visit to Saschiz, another ancient sites in the area. 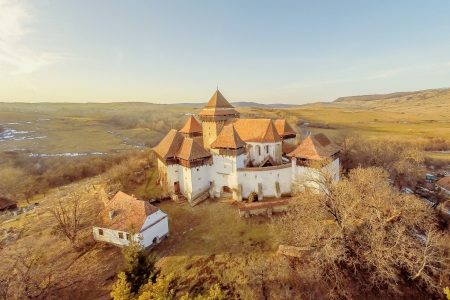 We know this tour will prove to be a unique and wonderful experience for you and we will kindly ask you for reviews as this will help other travelers make their choice.